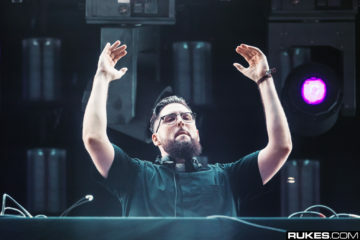 Tchami x Malaa packed out and overflowed Ultra Miami‘s Live Stage this year as they presented their No Redemption Tour. And for damn good reason (listen here). 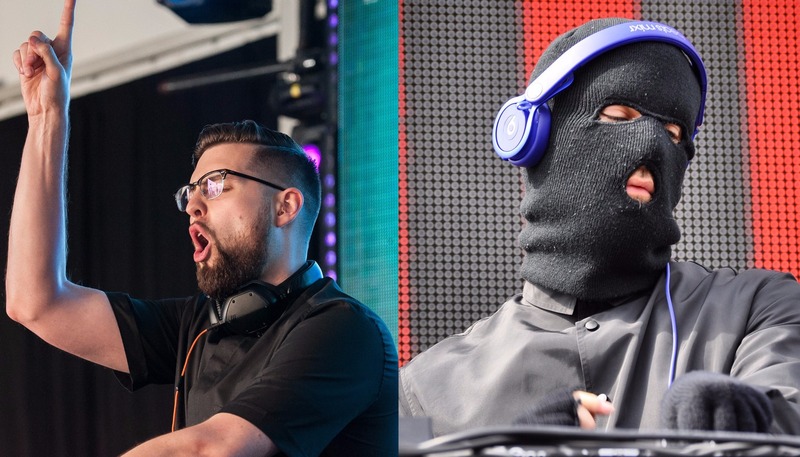 Coming off from that riveting performance, the dynamic duo has unleashed their much-anticipated No Redemption EP today. 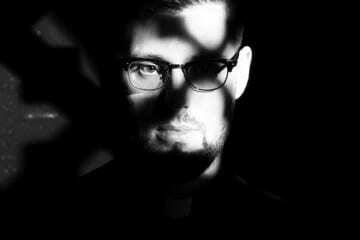 The joint production venture between Tchami and Malaa has thrived through an epic blend of dark bass, future house, and warehouse beats. 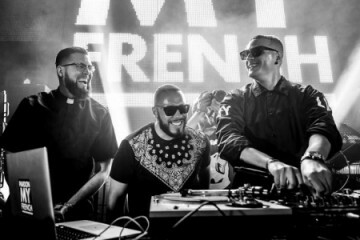 Now, their singles have come together for a complete collection — the No Redemption EP. 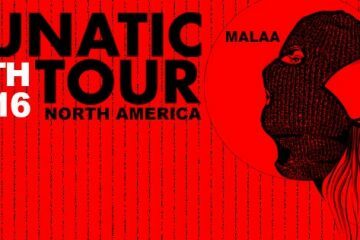 Tchami and Malaa come together in a cohesive nature, as one. 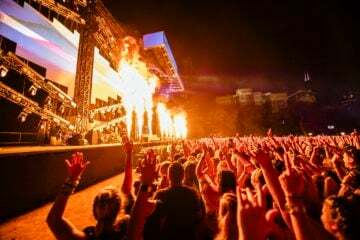 The material they’ve produced, the mentality of their tour and their exciting live performances have captivated fans from the start. 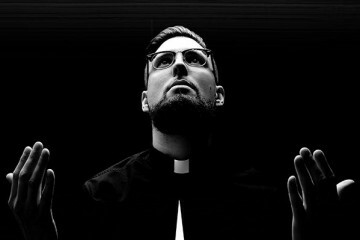 But now, with the release of the No Redemption EP, Tchami and Malaa finally have a complete body of work to show for their collaborative project. 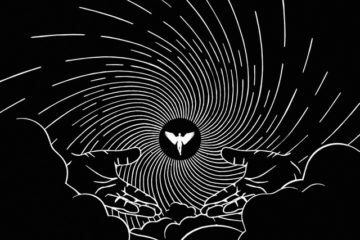 From the epic open, through fan-favorite, collaborative tracks “Summer ’99,” “Kurupt,” and “The Sermon,” the No Redemption EP is nonstop, pulsing dark house action. 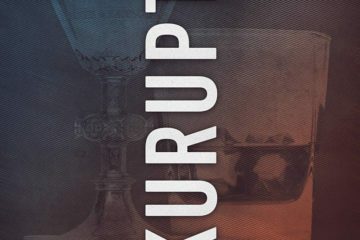 Top it all off with their brand new track “Deus” and it’s obvious we’re listening to one of the best EPs of the year.